Convert 3GA to MPC fast with Coolutils. 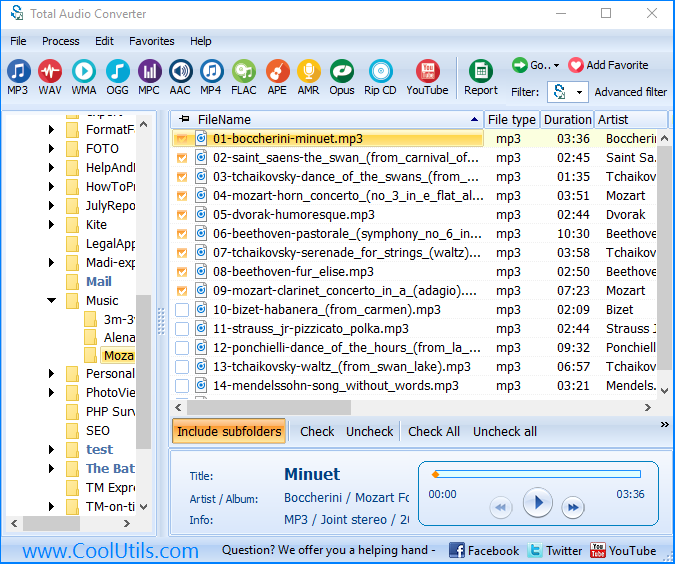 You are here: CoolUtils > Total Audio Converter > Convert 3GA to MPC fast with Coolutils. 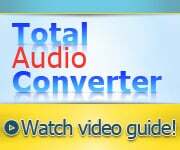 Although it is not unlikely that this is the first time you hear about Total Audio Converter - a cell phone converter - many users have already seen the difference. This tool will give you a sense of comfort and stability. 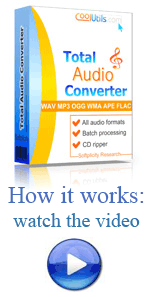 You are not going to have to convert 3GA to MPC files one by one, since this is a kind of utility, which can do it at one swoop. No idea how this can be done? You don't really need one, because the program knows it all. What you should know is the exact file or files you are converting to MPC. Also, you should know what you want from your MPC tracks, to be exact, what you want them to sound like. Use the built-in audio player, and you will know that! View sound quality options available through the wizard and try them one by one and see how each one affects sound quality! That's it! Use three ways to convert 3GA from phone to MPC: via command line, via context menu and via interface! With ease and comfort! Just make sure you know where your source 3GA files are located and go for it. If you have zero trouble handling the file tree, you will have zero trouble handling it all, because this is actually the toughest part of it! Click on this folder and view your 3GA files. Tick them manually or use Check all/Uncheck all buttons to batch-convert them. Thus you can render all your 3GA tracks in the target format you have specified at once. Next thing you want to do is to choose MPC as your target format, so view the toolbar or Convert menu and you will find it there. 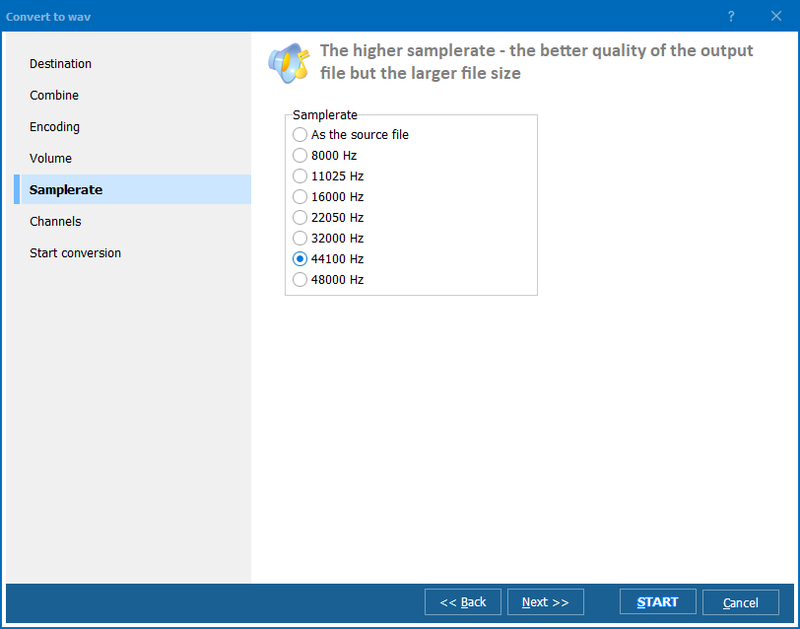 Then navigate the wizard, set the destination folder and choose appropriate audio quality settings. Now you can press the 'Start' button and get the job done! 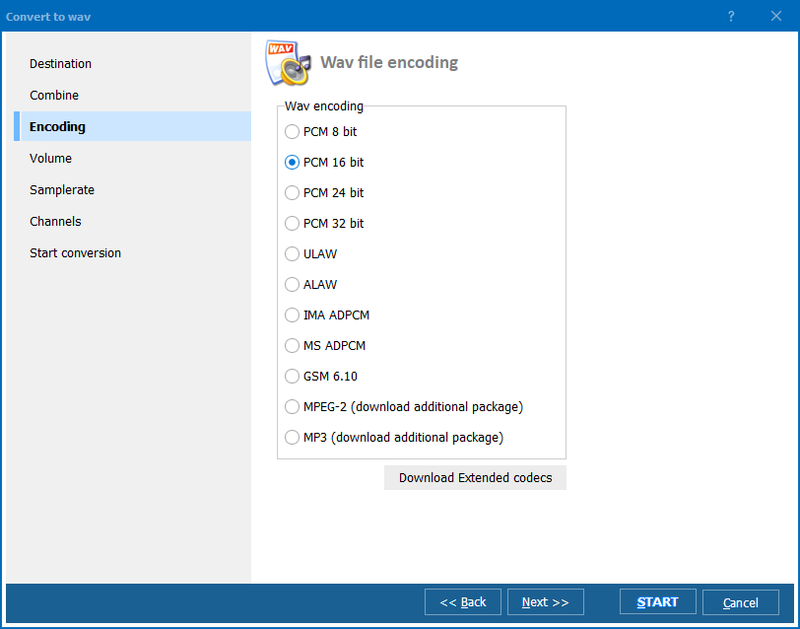 To check it out, download the demo version and convert the files from cell phone smoothly! It will help you realize that this is the best offer you have ever come across!